…radio had an interview I listened to with a mortgage lender who said that of his last 13 transactions, 12 of those deals had appraisals that came in LESS than the agreed upon purchase price of the deal. His advice to sellers? Only sell to a buyer with a large down payment and don’t have the deal contingent on an appraisal. That is true advice. Appraisers look “backward” at closed transactions and the market place has moved smartly ahead because of very limited inventory, which is resulting in multiple offers for properties – often for all cash. 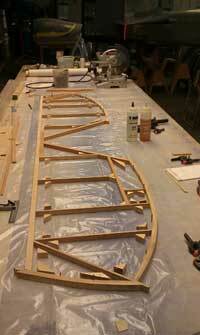 On Saturday I was heading out to Camarillo airport to work on my long term Tiger Moth project, where I’m currently building the elevator. 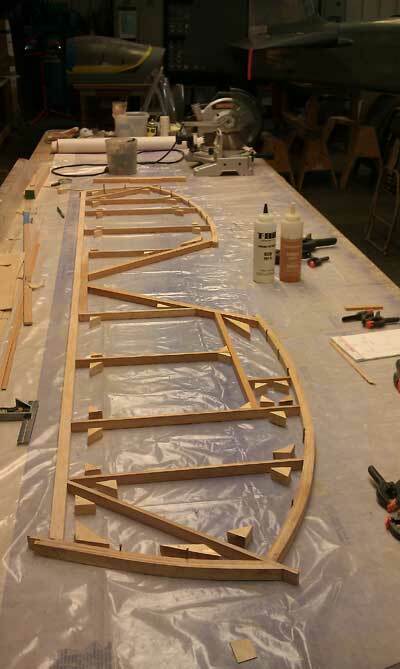 I started adding the interior framework, then moved on to cutting out the little blocking pieces on the bandsaw. 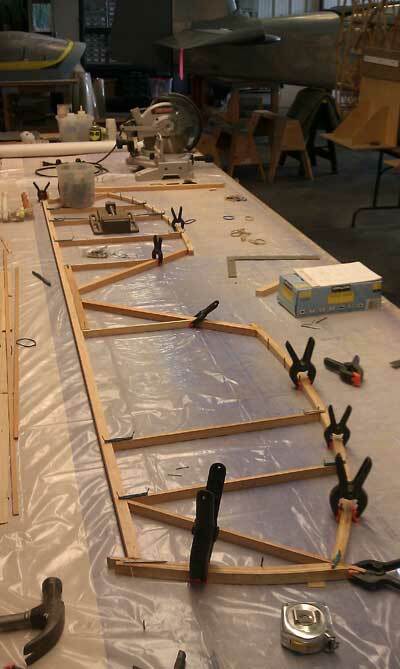 Because of curves on the backside of the elevator, all those blocks are a little different sized, making it impossible to mass produce them. So after standing for almost four hours, walking around the table, bending over, always measuring, I got tired and said enough already. But I was back on the job Sunday afternoon and continued cutting out more blocking pieces. 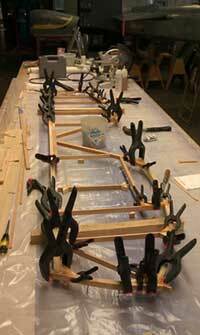 Finally, it was time to mix up the epoxy and start the clamping of all those pieces together. Another well spent weekend at the airport! Foreclosure statistics for month of September continue to show a downward trend for initial filings of foreclosure, but an upward tick for filings in the Notice of Trustee filings, whereby a time and date is set for the actual auction. However, many properties currently in foreclosure are now being delayed (loan mods) or cancelled (completed short sale or possible HARP refinancing). Foreclosure stats for 3rd Quarter also show a downward trend. 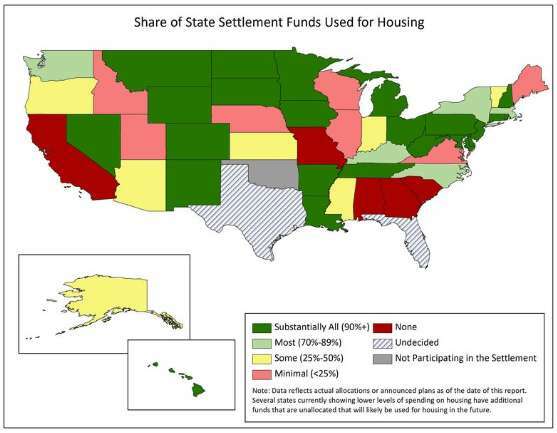 Many think the big lenders are waiting to see what the results of the election will be, how the new congress will be re-constituted and the effect the national mortgage settlement will have, plus the new California foreclosure rules going into effect January 1. A study co-authored by Andrew Jakabovics of Enterprise, an advocacy group based in Washington, shows that the biggest recipient of $2.5 billion from the national mortgage settlement this summer is California – but that the money isn’t going to help homeowners, it’s going into the general pot to help cover California’s horrible budget mess. Hmm – why am I not surprised? Can’t believe it – price INCREASES in the MLS! Wow – I just started noticing that Realtors are starting to INCREASE some price points on listings that have already been on the market a bit. See those 11 price increased listings? 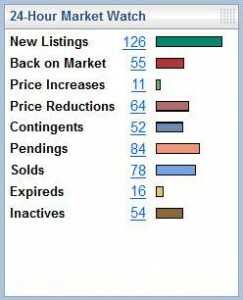 This screen shot comes from the MLS desktop and it reflects the very tight inventory and almost frenetic activity of buyers, multiple offers, over asking price offers, all cash offers and other crazy stuff going on out there right now. I’ve been mulling over with Leslie and trying to figure out what the election will do to our housing sector (President and Congress), the “fiscal cliff” issue, the end of the Bush era tax cuts (the Mortgage Debt Relief bill for short sellers) issue, the new regulatory rules of this summer’s national lender agreement with the government – the list goes on and on. Who says life is boring…? Comments Off on Can’t believe it – price INCREASES in the MLS! There’s no doubt foreclosure activity in the commercial marketplace has slowed down, often times by following the “extend and pretend” rule. However, these recent examples give insight into how much lenders are willing to discount their loss at an auction. 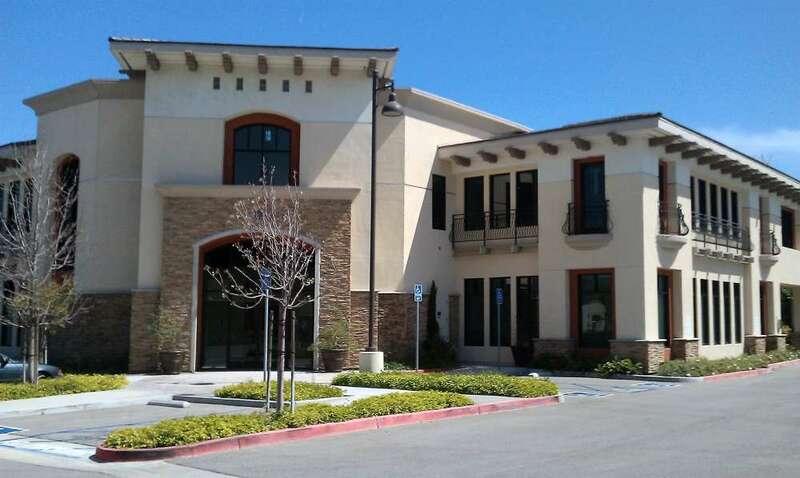 This office building at 145 Park Lane, Moorpark, built in 2008, at one point was on the market for $5.8M. But the $2.5M loan ballooned up to a published minimum bid of $3.7M. However, what we frequently see is that on the day of the auction, the lender will drop their minimum bid to a substantially lower opening bid to perhaps entice a 3rd party buyer . In this case, it was just over $2.5M but the property has now been listed by the bank at a (hoped for) $2.9M price point. 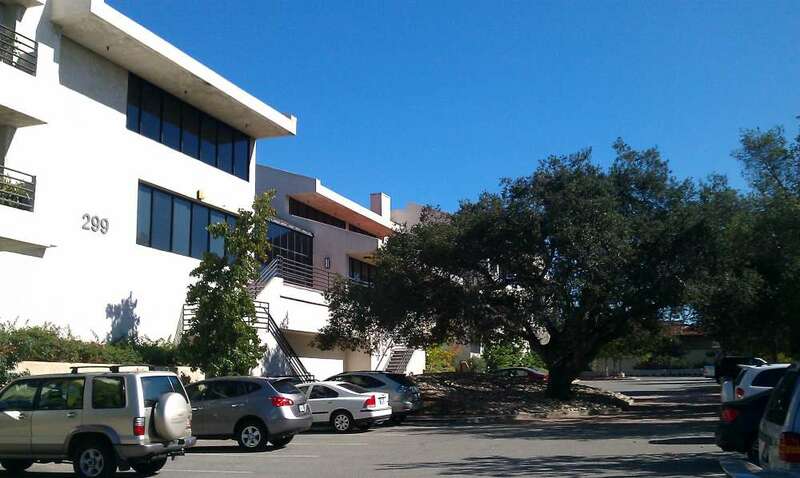 This 39,000 square foot office building, built in 1985, is just across the street from The Oaks shopping mall in Thousand Oaks. It had an assessed value in 2010 of $8.3M and a loan of $5.6M made in 2004 when the building was acquired. The published minimum bid was $6.3M. But the “amount paid” on the Trustee Deed shows an amount of $4.1M, a number of just over $105 per square foot. You can’t buy the land and build an office building for that price today. However, it requires exceptional patience to buy a property like this at auction because frequently the auction is delayed because of bankruptcy, or other negotiations taking place in the background. 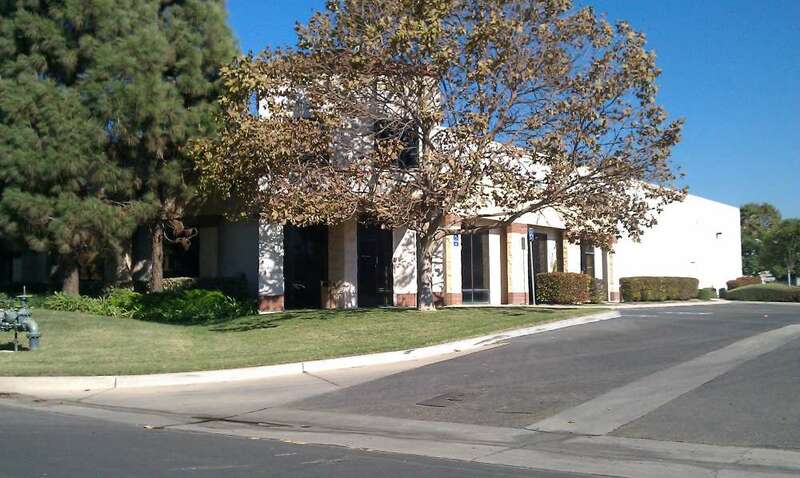 Also, not many investors on the day of an 11 AM auction can run to the bank and get that kind of money in a cashiers check (but an investor earlier this year did just that and bought the mini-storage facility at the corner of Eastman and Rose in Oxnard). Finally, this very nice industrial building at 360 Cortez, Camarillo, had a published minimum bid of $1.2M but dropped the opening bid to just over $700k. 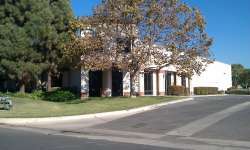 It was listed and recently bought by an investment company at $710k. If you are looking for commercial property as an investor or user, give me a call. 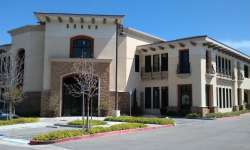 I follow financially distressed commercial real estate in Ventura County. You are currently browsing the Don Nelson Team blog archives for October, 2012.